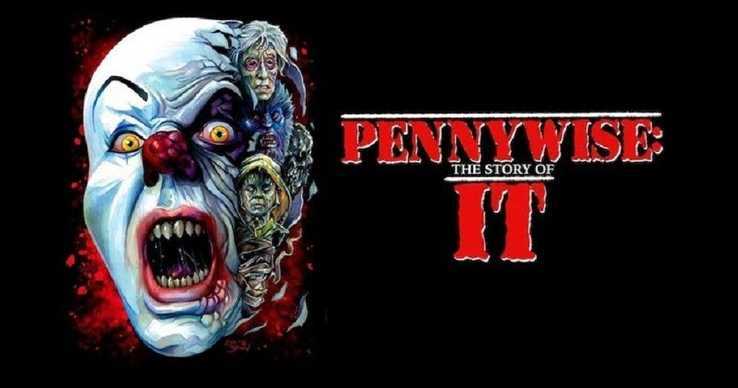 Pennywise Archives - Horror News Network - The Horror News You Need! 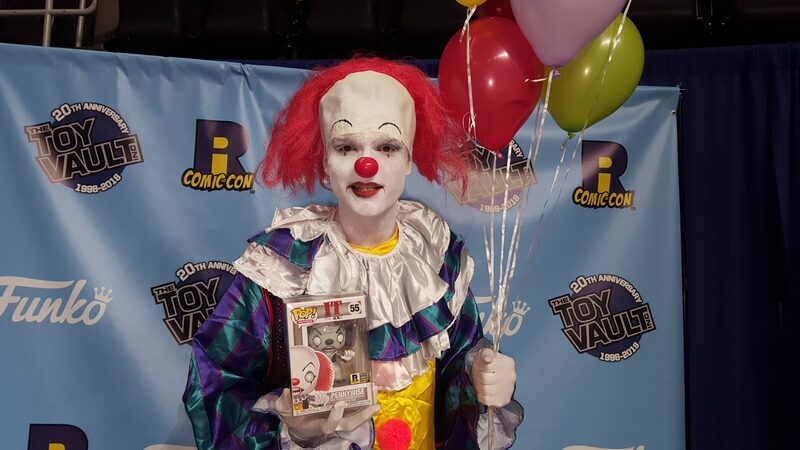 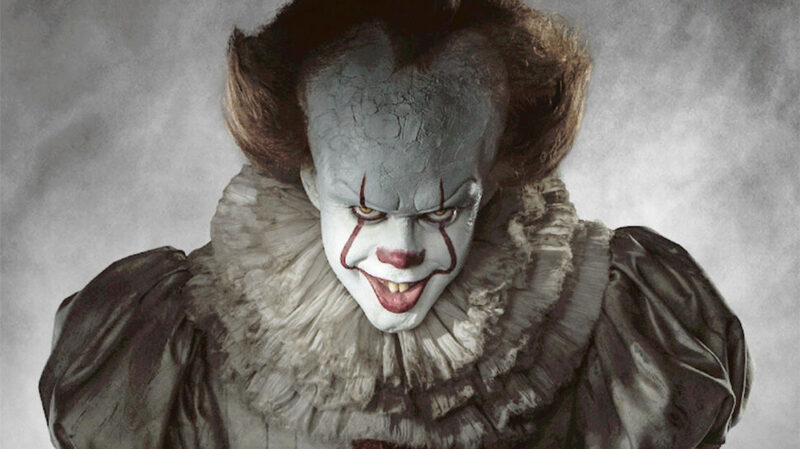 Those with coulrophobia take note, Warner Bros. Home Entertainment announced the Blu-ray/DVD release of IT is coming to stores on January 9, 2018. 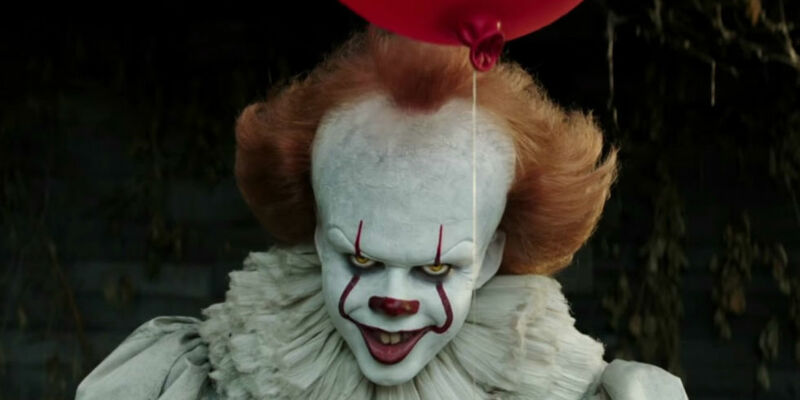 Based on the 1986 Stephen King novel and starring Bill Skarsgard as Pennywise the Clown, IT delighted horror fans by being a worthy reboot of the 1990 classic. 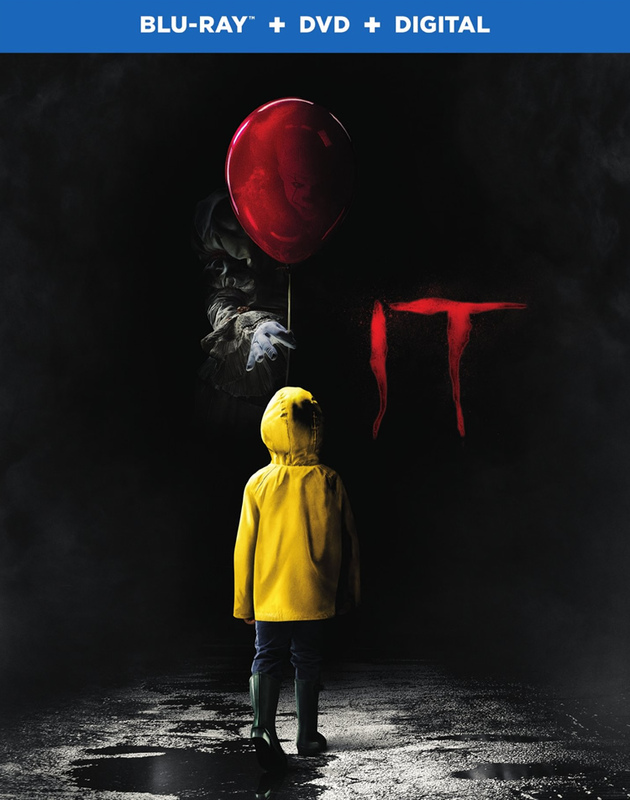 The film centers around a group of kids from the small town of Derry, Maine facing off against a supernatural creature who takes the shape of a sinister clown.